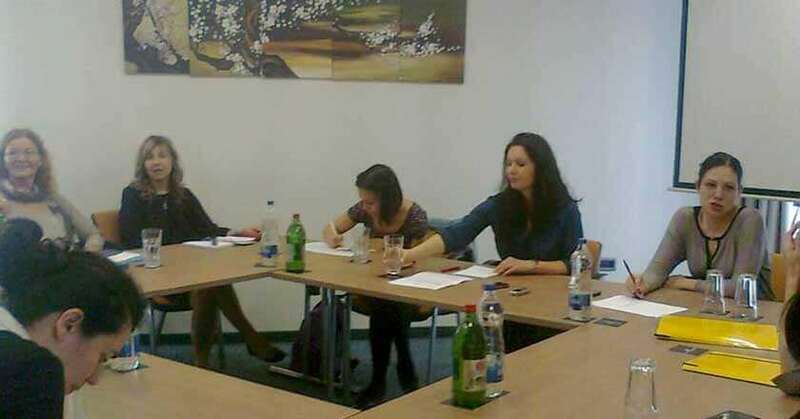 The Law Scanner held a focus group on April 25 2013. in Belgrade. 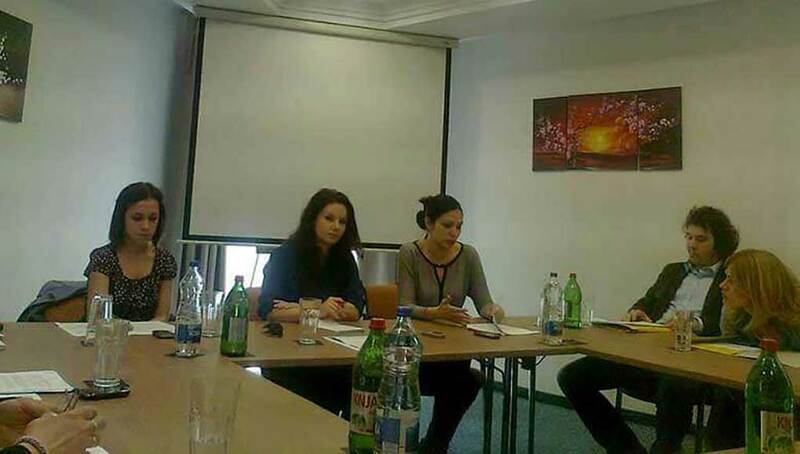 This focus group, like the previous one that was held in Novi Sad on April 12 2013, was organized in collaboration with the Office of the National and Provincial Ombudsman and the Commissioner for Information of Public Importance and Personal Data Protection. This focus group is part of a project called „An independent and effective institution as a guarantee of protection of patients׳ rights”. The focus group was attended by representatives of the National and Provincial Ombudsman, the representative of the Commissioner for Information of Public Importance and Personal Data Protection, representatives of the Secretariat of Health of the City of Belgrade, representative of Republic Institute for Health Insurance as well as representatives of civil society. In a sense, this focus group is the continuation of discussions held in the focus group in Novi Sad. Participants shared their experiences and concerns of the citizens and patients. Participants also shared their views and suggestions on the draft Law on The Rights of Patients sent to the National Assembly by Government of Republic of Serbia. Although the views of the participants were different, however, they agreed that the draft of the Law is significantly flawed; many of the provisions are vague, unclear as procedural issues related to implementation and protection of patients׳ rights. Particularly harmful imprecision of this draft is the status and competence of the Protector of the Patients׳ Rights (Advisor for the Protection of Patients׳ Rights). It was pointed out that this proposal blanks negative impact in practice, such as the functioning of this mechanism of protection of patients’ rights. The participants expressed criticism to the term”Advisor” in the sense that this term refers to a very weak and ineffective protective role of this institution. The opinions and recommendations presented in this and in the previous focus group will certainly be part of the Platform that will be the result of all activities of the project.